We’ll match any competitor’s price! 100% Climate Controlled! friendly staff. clean facility easy to move things in and out. Our facility on NC Highway 210 is perfectly located for residents of Camp Lejeune, Sneads Ferry, Topsail Island, Stones Bay, and Topsail Beach. 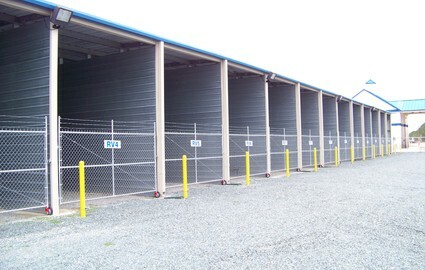 With 24/7 access to all our storage units, we operate on your schedule. In fact, we’ve designed our entire storage experience around you and your needs. 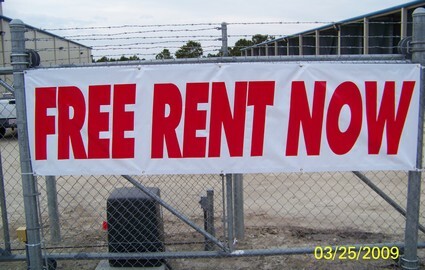 When you find the right unit, you can rent it with one simple phone call. We’ll even let you move in and wait seven days until you pay rent! We are the cleanest and newest facility in Sneads Ferry, and while we’re already confident that we provide the best prices in the area, we’ll gladly beat any quote you find elsewhere. One feature our customers love is climate control. 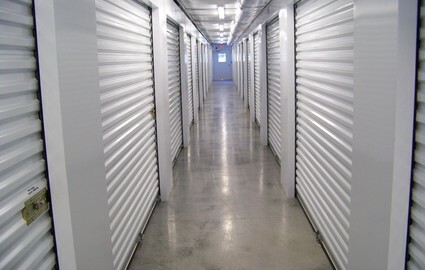 We’re a short shot away from the beach, so indoor storage is an ideal solution for the long-term preservation of your belongings. Do you have a boat or RV that’s looking for a new home? Come check out our lot of secure parking spaces! You can choose between covered and uncovered vehicle storage, and you can rest easy knowing that our security cameras are in place throughout the property. 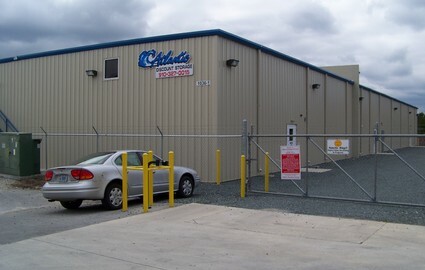 Atlantic Discount Storage is open seven days a week, and we’re located near Camp Lejeune, Atlantic Plaza, Atlantic Water Works, DeNoia’s Pizzeria, Atlantic Sweepstakes, Cancun Mexican Restaurant, and Pet Mart. Next time you’re out driving, swing by for a tour! 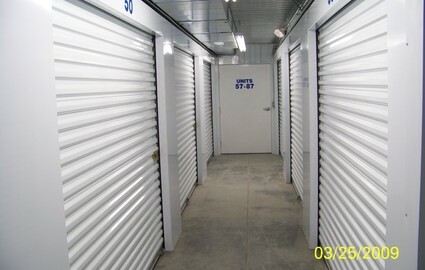 We’d love to walk you through the storage process and address any questions you may have. 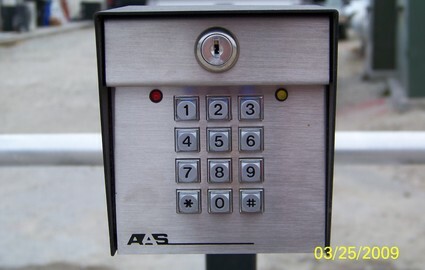 While you’re here, we’ll show you our high security cylinder lock and latch system, our gate access system, and our second floor storage units. You can see how our elevator saves you from the hassle of navigating stairs on move-in day. Give our team a call today at (910) 378-1879! © 2019 Atlantic Discount Storage, partners and affiliates.